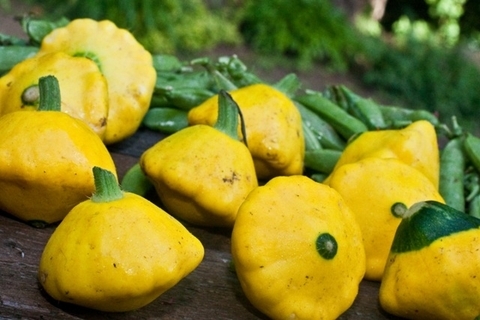 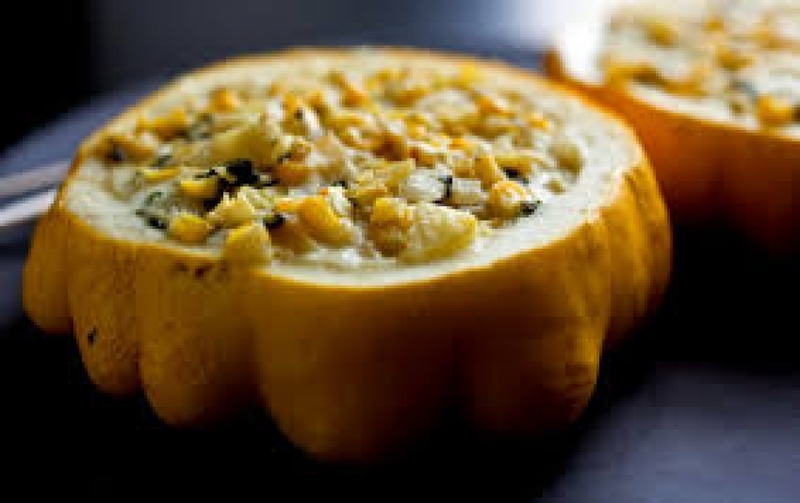 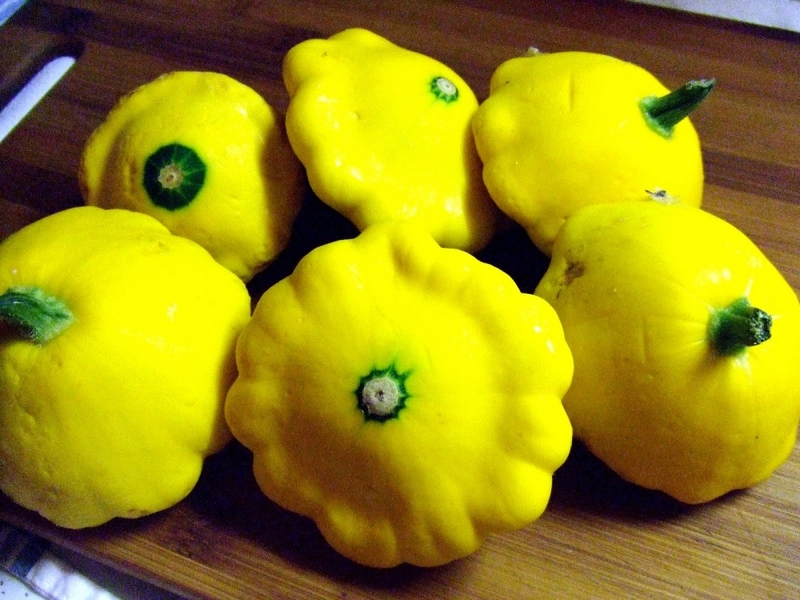 This pattypan squash is notable for its small size, round and shallow shape, and scalloped edges, somewhat resembling a small toy top, or flying saucer. It has a delicate flavor, soft shell and creamy white flesh that gives such a wonderful nutty flavor. Plant produces good yields of yellow squash. 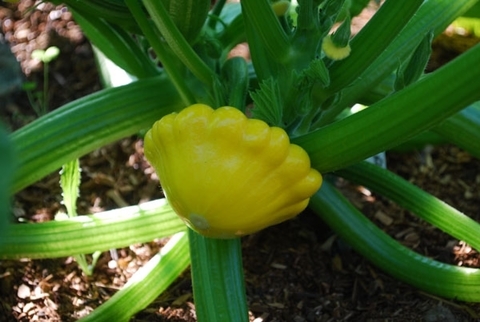 It is easy to grow and rarely bothered by insects.